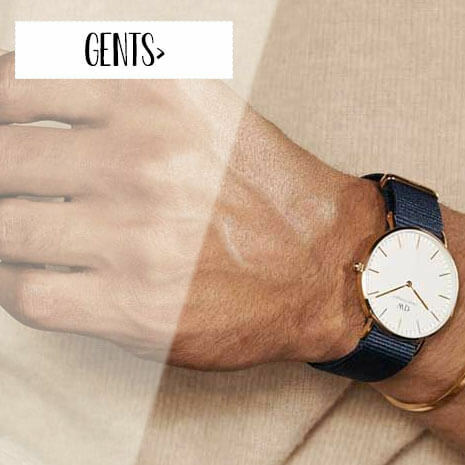 We are a specialized online retailer selling men's, women's and kids, watches. Fashion or sports, leather or metal. Masters in Time has the watch you are looking for. 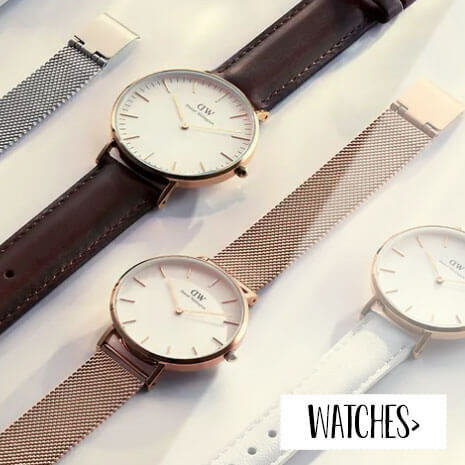 We are official dealer of more than 80 brands and have a stock of over 7200 watches. 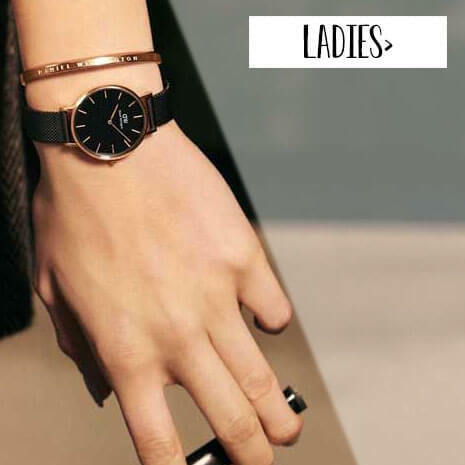 We are continuously expanding our assortment and are proud to offer a vast array of brands including: Casio, Michael Kors, Emporio Armani, Fossil, Seiko, Citizen and Festina. 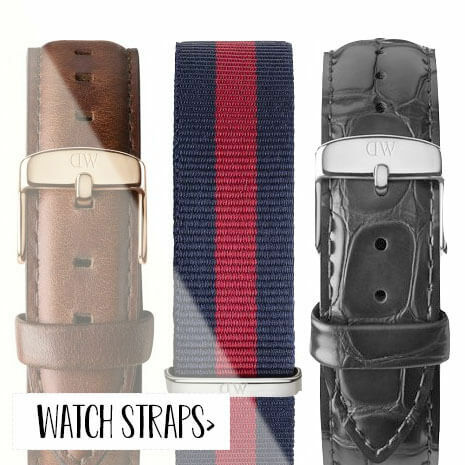 Looking for a replacement watch strap? Masters in Time is the best source for leather watch straps from Morellato, Diesel, TW Steel, Fossil, Emporio Armani, Festina and more. You will also find rubber, metal and nylon straps from Casio, Oxygen, Rip Curl and many more. Masters in Time is a Holland Watch Group online shop. Other watch shops are: watch(co.uk), orologio(it), reloj(es) and relógios(pt).